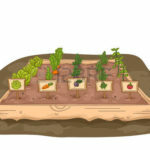 Do you want to grow your own vegetables? Hennepin County Master Gardeners will teach you how to plan a garden, start seeds, and tend your garden until harvest time. Classes will have hands-on activities so you get practice before you start your own garden. This class will be helpful for people new to vegetable gardening and also for those who want to learn new techniques and skills. Don’t have a garden in your yard, don’t worry. Ask about our communal park garden plot we’ll be farming this growing season. Help shape the future of Southwest Minneapolis neighborhood Parks! Attend any public workshop to see the initial concept designs for all 40+ Southwest neighborhood parks. 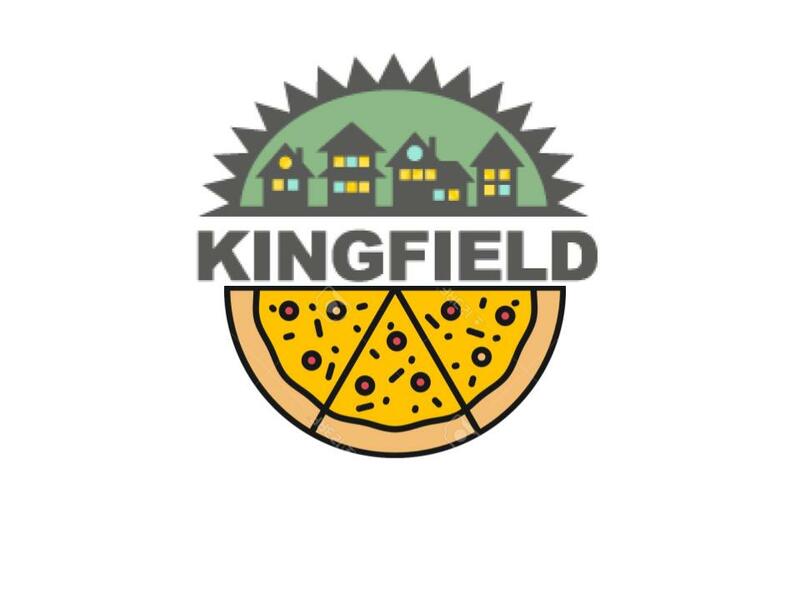 At the Kingfield Neighborhood Association Board meeting on February 13, 7 PM at MLK Park, the Park Board will also be present to provide a project update specific to MLK Park and take any questions people have. All park concepts will be posted online after the Jan. 31st workshop, so people will have an opportunity to review those before the board meeting. If you have questions about the February KFNA Board meeting contact KFNA at info@kingfield.org.